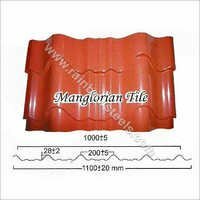 We are a renowned manufacturer, supplier and exporter of an unmatched range of Manglorian Tile. These are environment friendly Clay Tiles, made from hard laterite clay. With their flawless quality, these tiles enhance the visual aspect and architecture of the area of application. 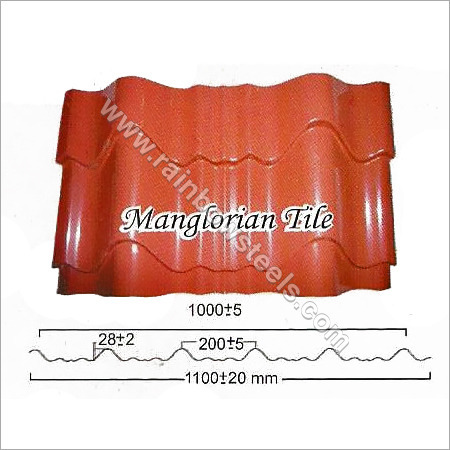 Our offered tiles are widely used as Roofing Tiles installed in an interlocking pattern. These offer a long lasting utility at a price less than of other alternative made from cements. We make sure that our Mangalore Tile are free from cracks, bends, rough surface or any other imperfections. Their easy and fast drainage of water makes them highly suitable for heavy rainfall regions.